Eric Johnson Associate Broker - REALTOR PROVEN - FAST - RESULTS! Getting to know Eric Johnson. I have been representing both sellers and buyers of Real Estate since 1986 and I have experienced the peaks and valleys of the Real Estate cycle numerous times during my productive career. My passion is Real Estate and representing my clients and customers with the highest degree of knowledge, integrity and customer service. Having had the opportunity to have been associated with several companies during my career, I have received numerous awards for my high production while being able to learn from many different people, cultures and business styles. I am grateful for my success and to everyone that I have been able to work with throughout the years. To be able to live and work in Southern California is a blessing; I understand the Real Estate market and I always stay informed of the continuous changes that take place within the industry. I am a motivated professional that holds high standards for myself and I am always learning new skills that will benefit those that I represent. I am now a Broker Associate - REALTOR with Harcourts, one of the top Real Estate companies in the world, with over 840 offices in 10 different countries. Established in 1888, the company continues to utilize the most up-to-date strategies and technologies in the Real Estate industry. In my free time, I enjoy spending time with my family and friends while traveling, bike riding on the pavement or on the dirt, watching baseball and football games or auto racing. I also enjoy cooking and barbecuing and I love doing things with my shelter rescue dog, a Pug-Chihuahua mix named Khloe who is as cute as can be! My motto: A Good Plan + A Positive Attitude + Action = Great Results! What Eric's Clients are Saying. Eric Johnson was our broker who helped us buy our home in Mission Viejo. He guided us when we made an offer and stayed on top of the listing agent to represent to the sellers what strong buyers we were. Once in escrow, he followed through to make sure things progressed. Toward the end, as problems arose, he came up with solutions to ensure our escrow closed. There were days we were ready to walk away from the deal. Eric was patient and understanding of our frustrations. Everything worked out. We both appreciate Eric's time, experience and willingness to facilitate our home purchase. We would highly recommend him. Our move and purchase of property in Murrieta CA was very stressful. Eric helped to ease that stress by being on top of things right from the beginning to the very end. Without Eric's negotiating skills and his ability to work with the selling agent, we would not have gotten the home we knew was right for us. 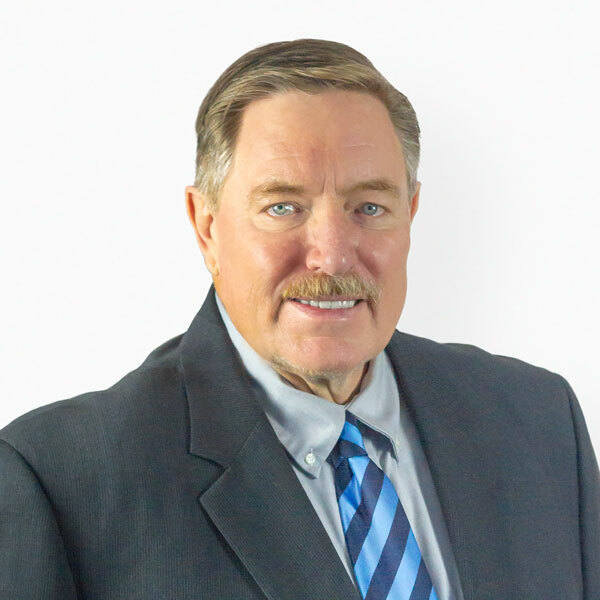 Eric has been in this business for a long time and his overall knowledge of Real Estate and ability to get the job done right makes him the best selling or listing agent for anyone buying or selling Real Estate. My sister and I hired Eric to sell our patio home and we used the Harcourts Non-distressed Auction Platform with great results! Eric found & represented a buyer for our property in the retirement community of Lagna Woods in just 20 days! He is very competent and patient. Easy to contact and get feedback. Very professional. I thank Eric for his hard work. We first met Eric in the fall of 2016 and were renting at the time because we moved here from northern California where we owned our former home. Eric was very easy going and helpful in showing us south Orange County and the various neighborhoods here so that we could determine whether we wanted to live in a traditional neighborhood or in a retirement community. In the spring of 2017, we were comfortable with our new surroundings and where we wanted to live so we sold our northern California home. Eric negotiated on our behalf and was able to get our offer selected over three others! We love our new home and are thankful that we met Eric and chose to hire him to represent us in our purchase. We will recommend him to everyone we meet that wants to sell or buy Real Estate knowing that he will give our referral the highest level of customer service possible. Eric was professional, knowledgeable, efficient, and everything we could have asked for in an agent! He helped us to combat issues in the buying process that we didn't know we would have to battle. Home buying can be stressful and as first-time buyers, it was so comforting to know he was in our corner and looking out for the best interest of us and our family. We highly recommend Eric Johnson for all your Real Estate needs! We hired Eric Johnson to sell our home because of his reputation of getting the asking price or more on his listings. And he didn't let us down! In only 3 days we got $8,000 above our asking price. We highly recommend Eric Johnson, he will get you top dollar in a fast period of time. Proven, Fast, Results....we agree! A Selection of Eric's Recent Sales. 160 Buyer Tours - 9 Offers! Fast Sale - Top Dollar!